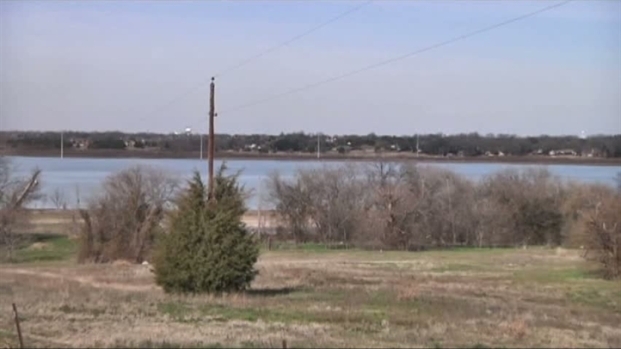 One of the only lake front properties left in Garland will soon see some new homes, but some residents are not happy about the new planned development on the shores of Lake Ray Hubbard. Tuesday night the Garland City Council changed a zoning ordinance which would have allowed the building of 118 Townhouses to instead allow the building of 63 single family homes overlooking the lake. Shores of Eastern Hills resident Mary Freeman takes pride in the exclusive lake side address she has called home for nearly a decade. She says she does not want neighborhood standards to slip with the new development planned at near Rowlett Road and Roan Road. "I’m concerned because I'm hoping that [the builder] builds quality of homes, like our homes in this area,” said Freeman. “And what I've seen on the internet is not the quality of what we have now." Garland residents express concerns over the quality of new developments. The city said the planned development is good enough for the property has been on the market for several years and building bigger homes mean a bigger tax base for the city and better property values for neighbors. "We'd like to put the best foot forward along the lake so that it will bring more people into the city,” said Garland Mayor Pro Temp Preston Edwards. The council agreed with the developer that 25 percent of the homes had to be a minimum of 1800 square feet, 25 percent had to be a minimum of 2000 square feet, another 25 percent of the homes had to be a minimum of 2200 square feet and a remaining 25 percent had to be a minimum of 2400 square feet. "All of us were after the same thing, which was to get the best quality project that we can for that piece of property," said Edwards. The developer said at the council meeting he hoped the houses would start selling around $180,000 to $220,000. Construction on the development is expected to start in a few months.